Source: Denny, Dallas. (2013, 13 November). 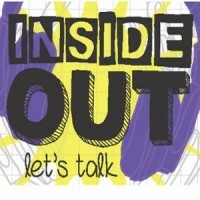 Guest on InsideOut Radio, University of Missouri at Columbia. And here it is in MP3 format at 64 kbps. Click to listen or right click to save to your computer.